Hi. 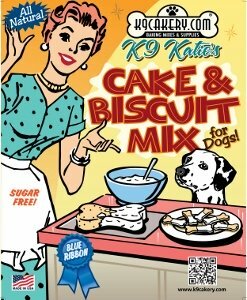 My wife and I want to start a dog bakery. How do we get started? We live in New Mexico. How do we find out if when we can even start from our home kitchen? 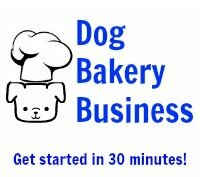 Read the dog treat business spotlights on our blog: MarketingDogTreats.com for tips and insights from dog bakery business owners.